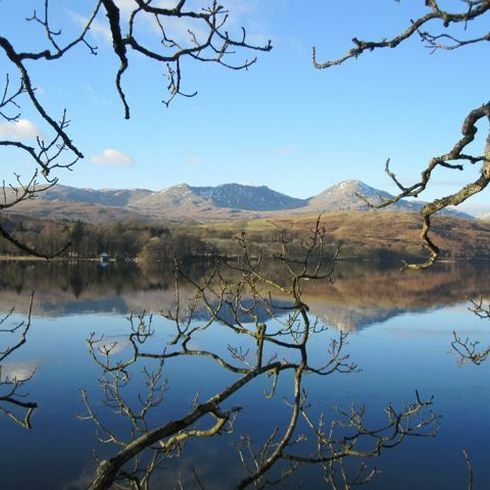 Real Adventure is now on Explore South Lakeland, a website that is designed to help visitors make the most out of a trip to the area. 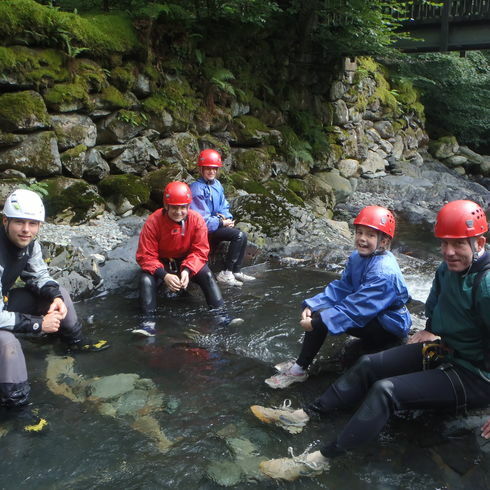 Explore South Lakeland has been set up by South Lakes District Council (SLDC) to promote exploration, exercise and tourism in the Lake District to those looking for adventure and excitement. ​6 lads staying at a great little camping barn just outside of Kendal (Wythmoor Farm Camping Barn) wanted to do something a little different to the norm for a stag. We took them to do a big abseil off cathedral quarry and provided a BBQ for their lunch and then headed over to cool off in church beck. 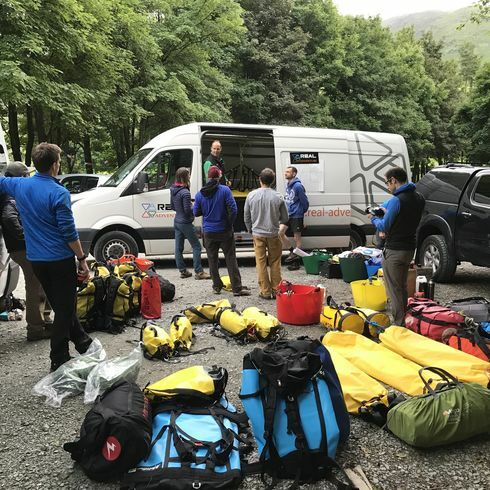 Twenty five young people from Barrow Island spent the morning or afternoon climbing in the south lakes as part of their residential based at Fisher Ground Campsite. 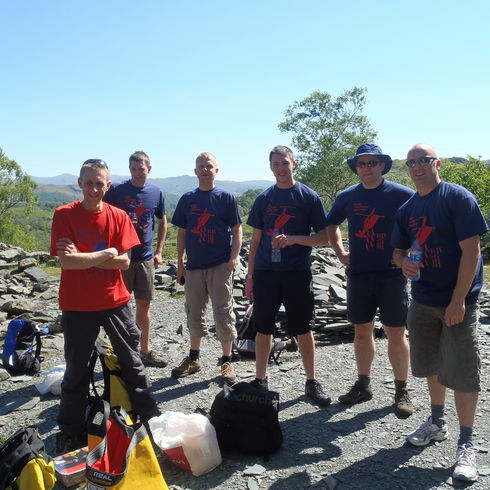 Real Adventure had a brilliant day out supporting the residential organised by Barrow Island Primary School. A great day was had rock climbing and ghyll scrambling above Ullswater. Real Adventure provided an instructor to support the technical aspects of the boot camp, while the group was self sufficient at the Bury Jubilee Hut at the base of Helvellyn. 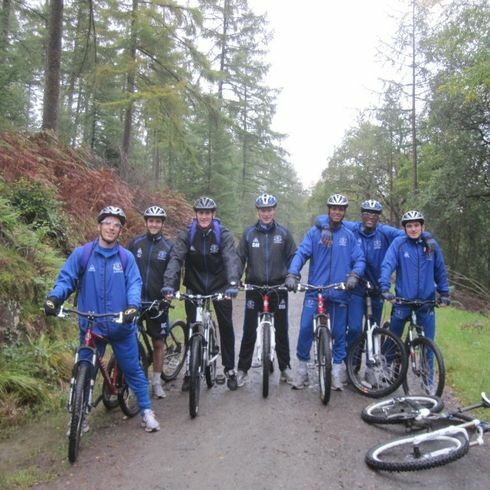 Everton Football Club have been with us for the past couple of days, after the team had won last Saturdays match against Birmingham 2-0 the coach decided that the lads deserved a treat in the Lakes in the form of “a beasting” up some hills and a day on the peddles.